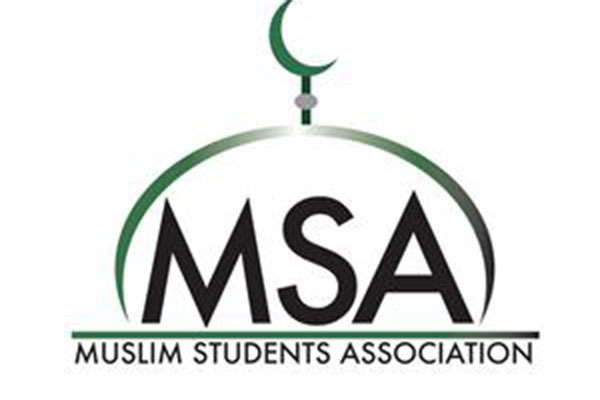 February 14, 2019 8 a.m. – 6 p.m.
Toiletry Drive for Barakah Muslim Charity is an organization that was founded in Rochester NY in 2013 by Irshad Altheimer. They currently provide service by means of food and clothing assistance, Inmate Support, Counseling and Medical Screening. Please place toiletry items in the box outside of GAC 151. Thank you for your support!